We can complete any of your electrical jobs with the highest quality of work, while providing a great value, and ensuring on-time completion. 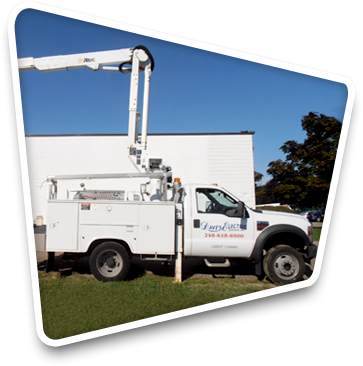 Whether you need service at your home, are opening a new business, remodeling your property, or need electrical upgrades - let us be your reliable partner for safe and efficient electrical services. There are many companies working illegally without insurance, licenses, or a Master Electrician who charge extremely cheap prices. There are also companies who charge three times the average cost of work and hope you pay because you don’t know any better. If you have a question or just want to know if your estimate is in the right price range, give us a call and we will be glad to help you. We only employ licensed and qualified Electricians and have built our reputation on providing honest and accurate estimates. Contact us today to request a free estimate for all your electrical needs. We service Oakland County and the surrounding Southeast Michigan areas.